"Nirvana is coming, the mystic portal awaits." Ah, the smell of a new MMO! The joy of playing through starting content and actually seeing fellow human players running around completing quests. I had forgotten what this feels like. During my first play session last night, no matter what, I couldn’t shake the feeling that I should be playing World of Warcraft instead. I mean, there is nothing inherently wrong with RIFT. I fear though that years spent in the refined lands of Azeroth somehow set a mental bar in my head. Why should I play anything less than the perfection that is WoW? After leveling to level 4, I called it quits last night. That is, until a few minutes later…when I sat down again and played some more. Call it the MMO pull or the relaxation that mindless tasks (kill ten mystic dudes) bring, but I continued to play until I hit level 5. By then my laptop’s fan was screaming and the base of the computer was super hot. The last time I really dove into an MMO, besides WoW, was with Warhammer Online. Warhammer had something special going for it. At least I thought it did. The public quests, dark art style, and a land perpetually at war drew me in. Heck, the fact that it was something other than World of Warcraft was enough for me. As I progressed through the levels however, I soon came to the conclusion that Warhammer was a shallow affair. My friends quit shortly after the first few months and I did too. Warhammer was fun while it lasted. I‘m still not sure what I think of RIFT. Can’t tell if it is just more of the same or if something “special” is just over the next horizon. Like I said in my first post, I’ll keep you updated. Until next time. The game becomes a “chat room” for terrorists due to its low profile–hey, it could happen!–. Unless new life can be breathed into MMO’s such as Warhammer Online ( or insert another game name here), a killing of utmost mercy is in order. For indeed, it is better to die young than waste away in your own pile of virtual filth. Of course GW2 has great support for parties, but they just don’t feel as necessary as they do in other MMOs, because your interests are always aligned with all other nearby players anyway. When someone kills a monster, not just that player’s party but everyone who was seriously involved in the fight gets 100% of the XP and loot for the kill. When an event is happening in the world – when the bandits are terrorizing a village – everyone in the area has the same motivation, and when the event ends, everyone gets rewarded. 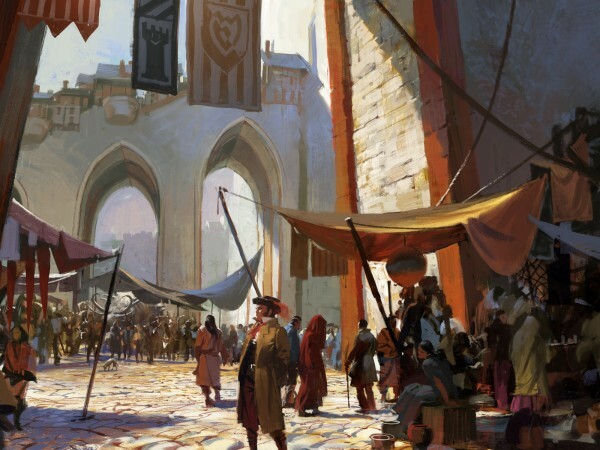 Above is an excerpt from the recently launched Guild Wars 2 blog. Just wanted to take a moment and note that this new social system reminds me of the Public Quests found in Warhammer Online…except that everyone wins. 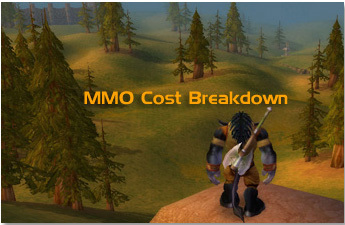 Below you will find a comprehensive listing of subscription fees for popular MMO’s. Enjoy! Monthly Subscription Fee – Free-to-play unless your playing with the expansions (then $14.95). Other Notes: This game can also be played under the $29.99 (per month) SOE Station Access subscription. This subscription includes access to: EverQuest, EverQuest 2, Pirates of the Burning Sea, Planetside, Star Wars Galaxies, Vanguard: Saga of Heroes, EverQuest Online Adventures, and Free Realms. Other Services: Paid Character Transfer (to another realm/account) – $25 per character. Paid Faction Change (per character) – $30.00. Paid Race Change (per character) – $25.00. Did we miss a game? Find that our numbers have changed? Comment below! Though I had read much about the new Dungeon Finder feature in World of Warcraft, I had yet to stumble upon it until this past week. (I would like to note that I did so completely by accident.) Randomly pressing the letter “i” on the keyboard, the Dungeon Finder window suddenly appeared. What role did I want to play (tank, healer, etc.)? 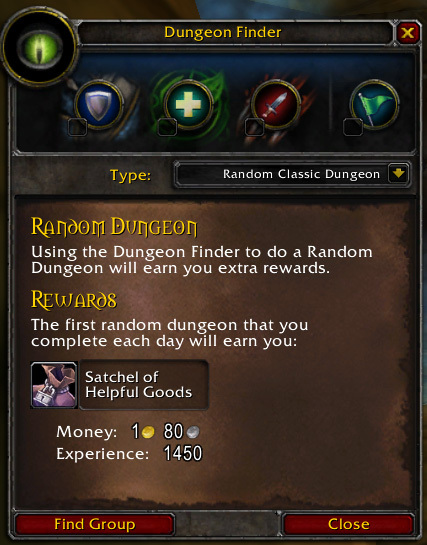 Did I want to run a specific dungeon or a random dungeon? After making my choices, I pressed “Find Group”, which put me into the cross-server que. Within moments I was asked if I wanted to join a dungeon, I selected yes. My very first Pickup Group (PUG) consisted of me tanking with my level 53 druid Arclight. The other players were made up of priests, rouges, and mages. Our group proceeded through the dungeon and was doing quite well until the last boss. Right before we entered the final boss encounter, a bad pull eliminated all but one person in the party. In anger or frustration — I imagine — everyone in our party quit. This left me and the remaining player to finish the dungeon. 5 minutes later we completed the dungeon and reaped our rewards. A very satisfying night. Instant access to a dungeon party. Feels like you’ve accomplished something within an hour. Your playing with random strangers. Party members dropping out for no reason (not dedicated). Dungeons seem to take about an hour to clear (45 minutes at minimum). Dedicated time is needed. Overall I have enjoyed the two instances I have run using the Dungeon Finder. More to come soon. The release of Asheron’s Call 2, in 2002, marked the first time I had set up a base camp in an MMO since the original Asheron’s Call in 1999. My stay in AC 2 did not last long, however, the group of friends that I was playing with ended up quitting the game. For the first time in years, I was no longer traversing the virtual landscapes. A whole year would go by before I would once again venture forth. In 2004, the perfect storm came together in the form of the Warcraft universe becoming an MMO. Blizzard + Warcraft + MMO = WIN! Blizzard games have been a staple of my PC gaming diet for years. Warcraft II, Starcraft, Diablo, and Diablo II were go-to games for me and my friends. Sidenote: How many of you remember playing the original Diablo with a modem? I remember many late nights, on my Macintosh, spent listening to the pinging/ ponging modem language as I hooked up to battle.net. Good times. Haunting music. No option to run! World of Warcraft came out the year that I went away to college. The game quickly became a way to communicate/ game with friends three states away. WoW had a darkside, however, one that almost cost me my love in the summer of 2005. Guild Wars launched the following year (2005). 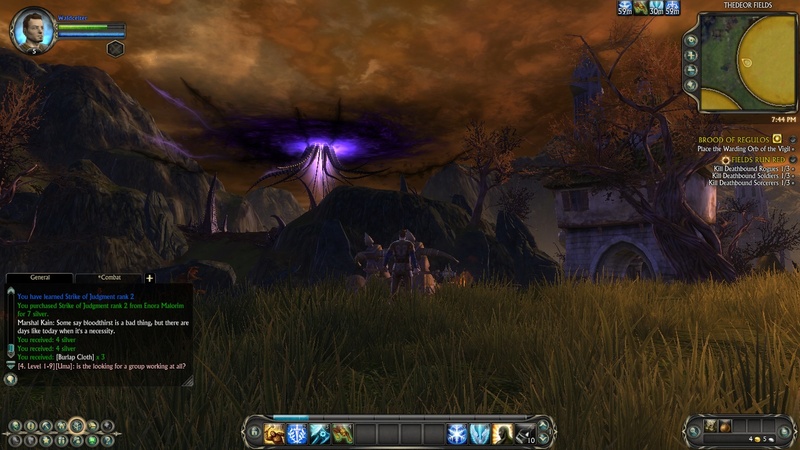 Though technically not an MMO, Guild Wars provided a few alternative to WoW. Unfortunately, the beta period for this game all but killed the game for me (there are only so many times you can create a character, level, and then have it deleted). So I went back to WoW until things came to a head with my real life. Decisions had to be made. Girlfriend of course! She won. I have played many MMO’s since WoW. So many hours poured into games I never plan on returning to again. Reminds me of books left half read, tossed under a bed. In the end, I can honestly say that I have enjoyed the different worlds that I have explored. 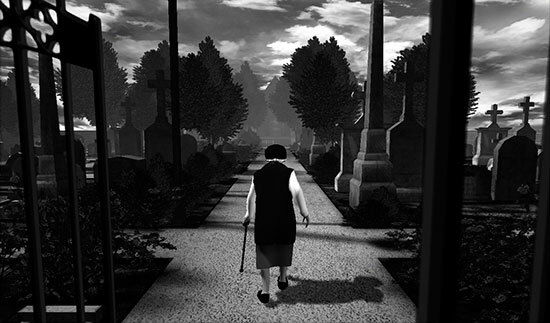 Each has offered a different experience that the game previous could not provide. As you can see, I am an MMO tourist with a passport full of stamps. If 2009 has been any indication as to my less than monogamous gaming habits, 2010 is sure to be a busy year.